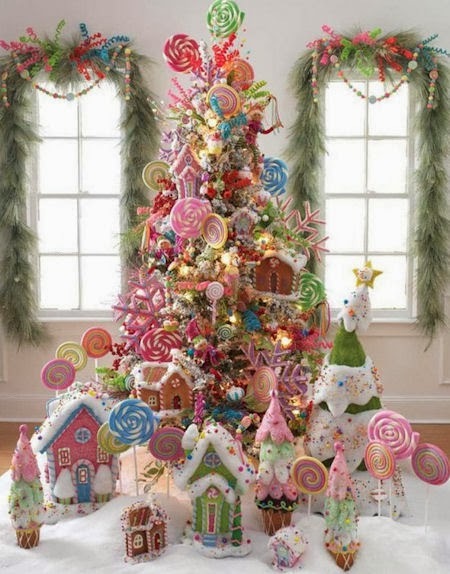 It seems that Christmas comes earlier in the stores each year. 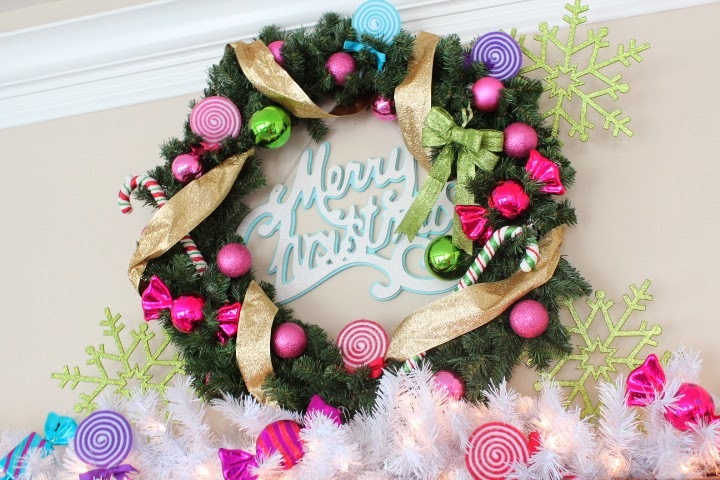 Hobby Lobby has got everyone beat with their Christmas sales starting sometime in late summer. 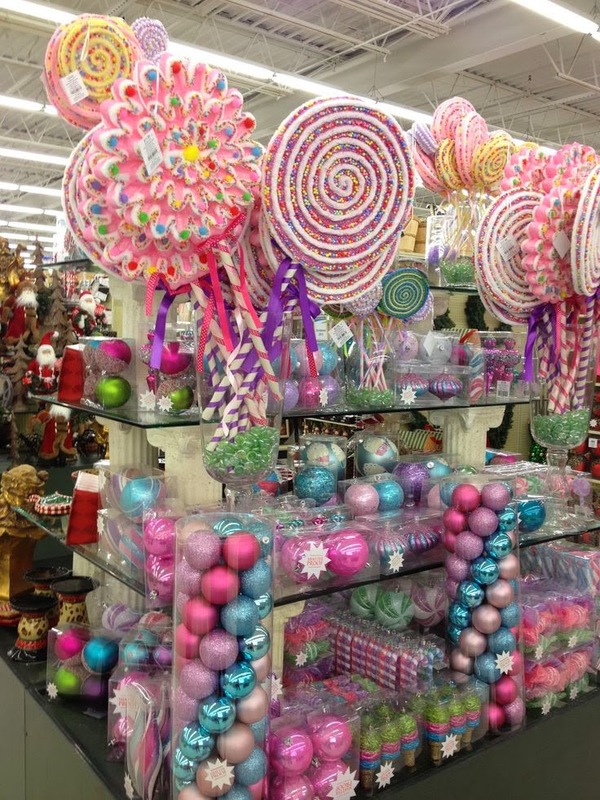 Some people may wonder who on earth buys ornaments in August. Well, I can answer that for you. 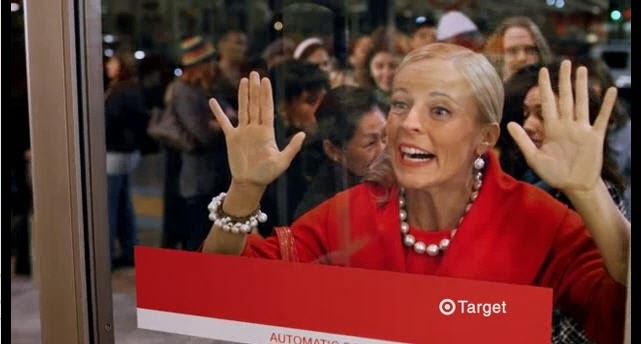 It would be someone like me (and possibly the crazy Christmas Target lady). Hobby Lobby has a wonderful Sweets and Treats collection this year. Originally, I thought that I would decorate a small Christmas tree in my kitchen. 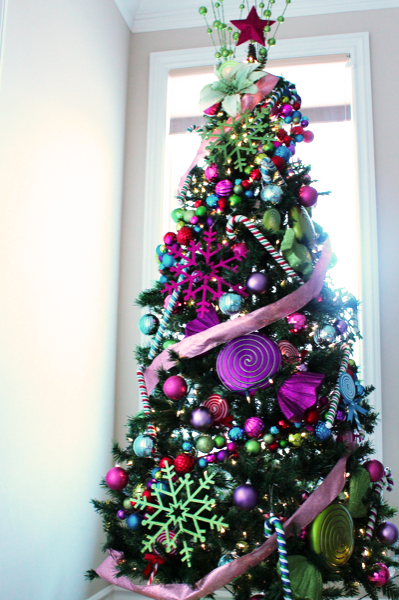 However, there were too many things I liked and so what I have now in my living room is a fully decorated 7.5 ft tree. 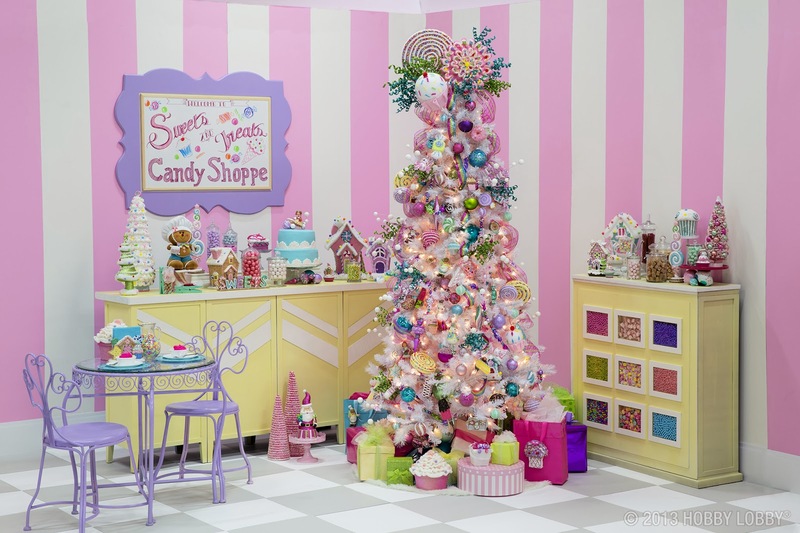 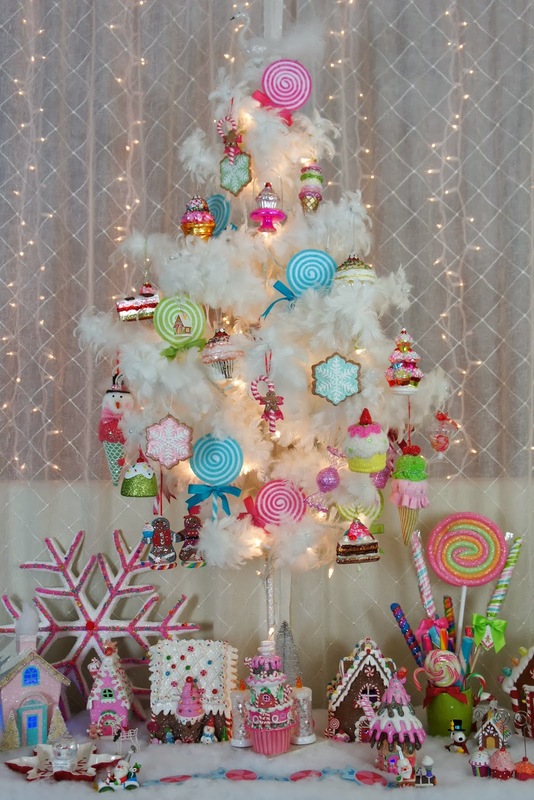 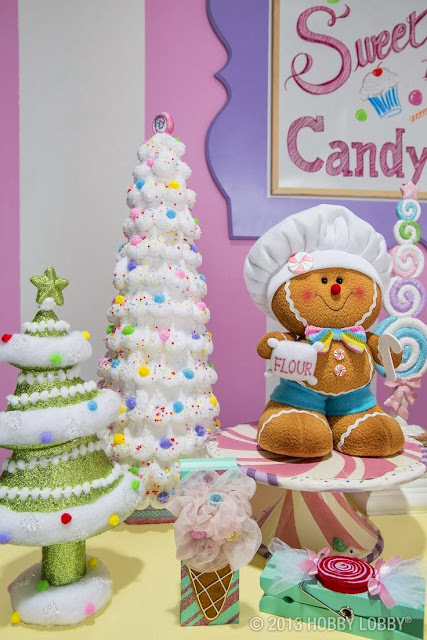 In the meantime, here are my favorite Candyland themed trees, wreaths and ornaments. 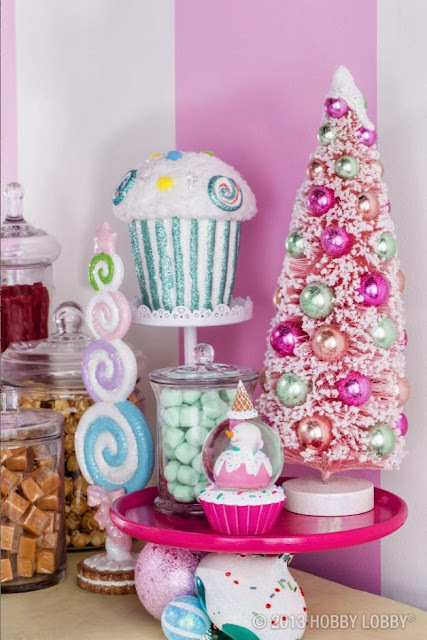 (You have to click on the link and see her holiday house tour. 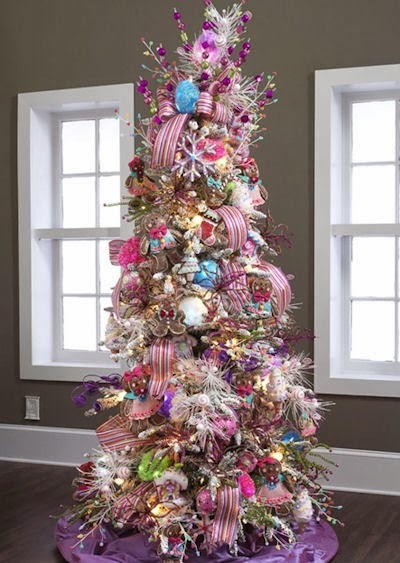 She gets most of her ornaments from Target and craft stores). 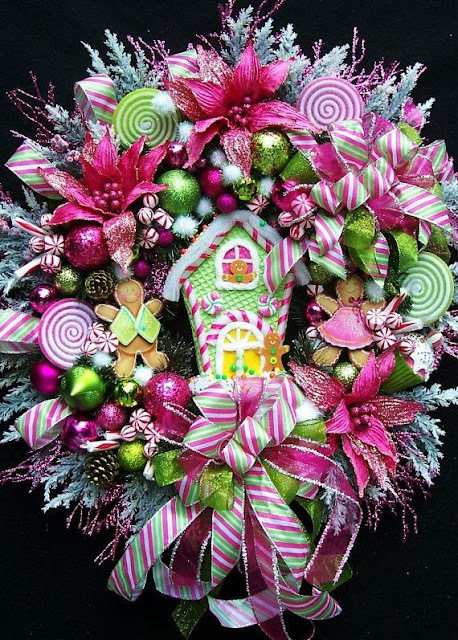 The wreath that inspired me to go with a Candyland theme this year! 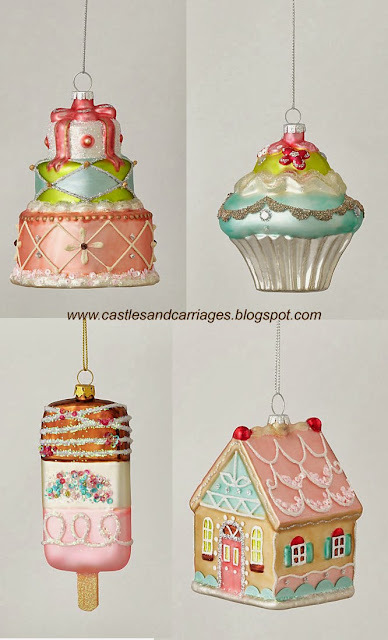 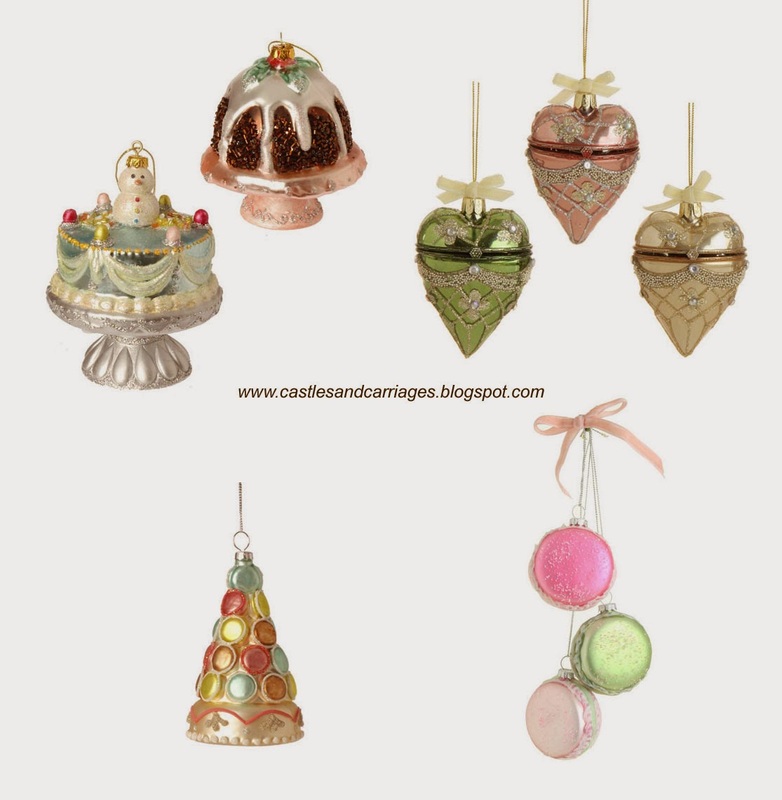 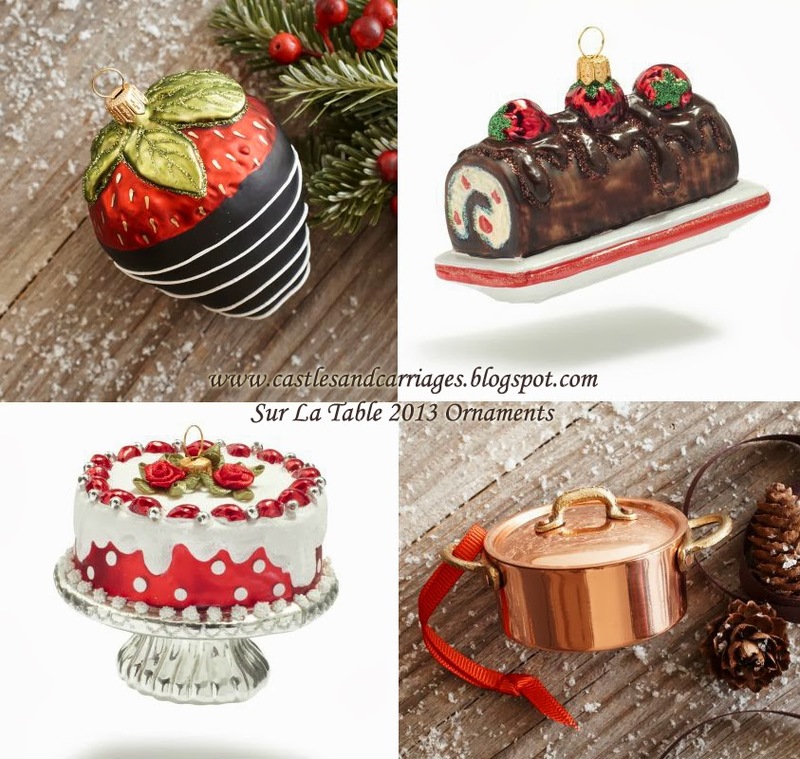 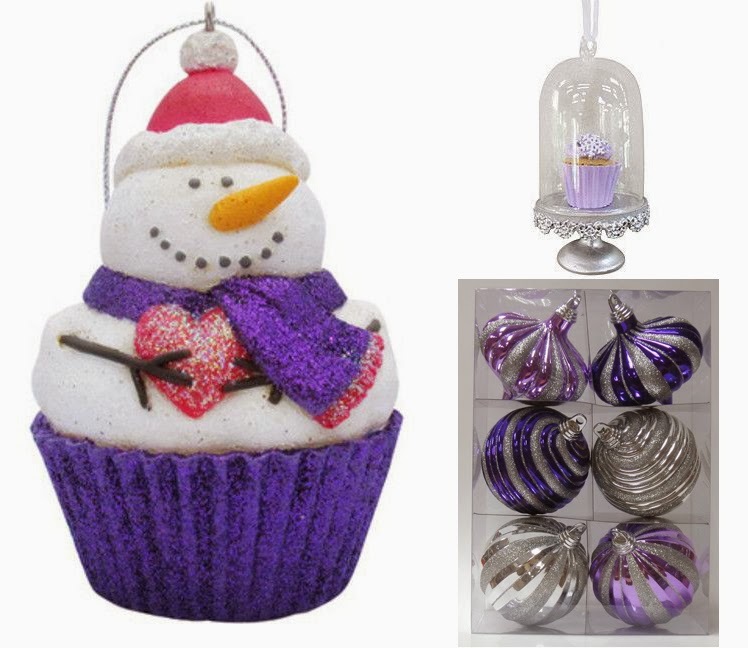 Many of the glass ornaments can be found at Hobby Lobby in addition to the links provided.